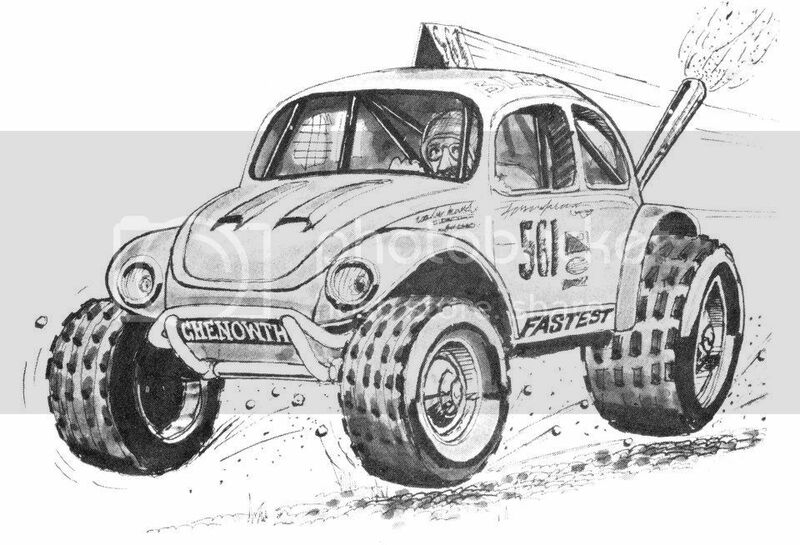 AzBaja.com, Home of the VW Baja Bug -:- Baja Forums -:- VW Volkswagen Bug, Baja, Bus, Sandrail and Thing -:- VW Volkswagen & Baja Bug General Discussion -:- NOSTALGIA! Baja Forums -:- VW Volkswagen Bug, Baja, Bus, Sandrail and Thing -:- VW Volkswagen & Baja Bug General Discussion -:- NOSTALGIA! found an OLD copy of Hot VW's the other day....anyone remember this??? or am I just old???? \"OMNES HOMINES AUT LIBERI SUNT AUT SERVI.\"